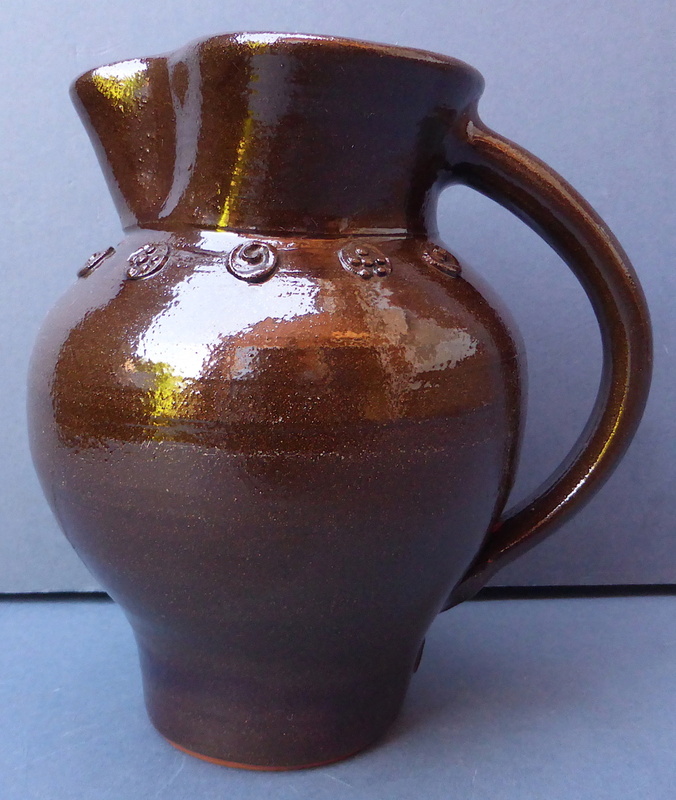 Wondered if anyone can help to identify who made this jug. 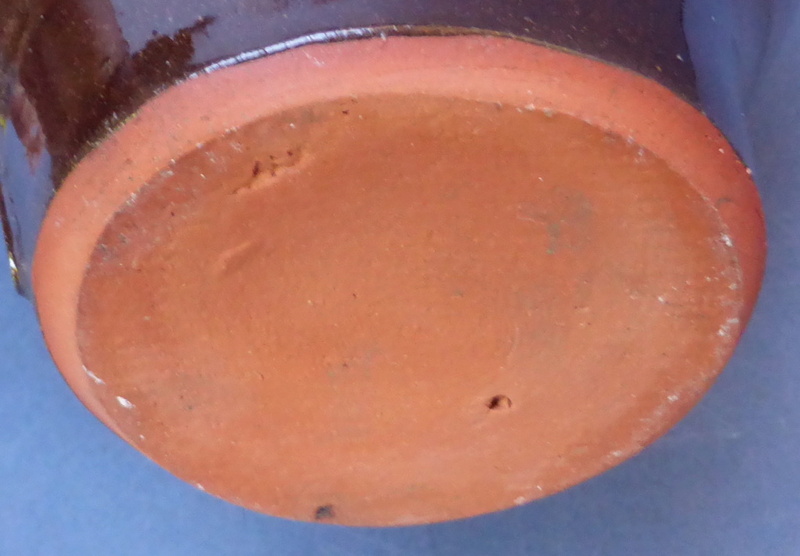 It has what looks like a dark brown salt glaze with little impressed decorative circles below the rim. 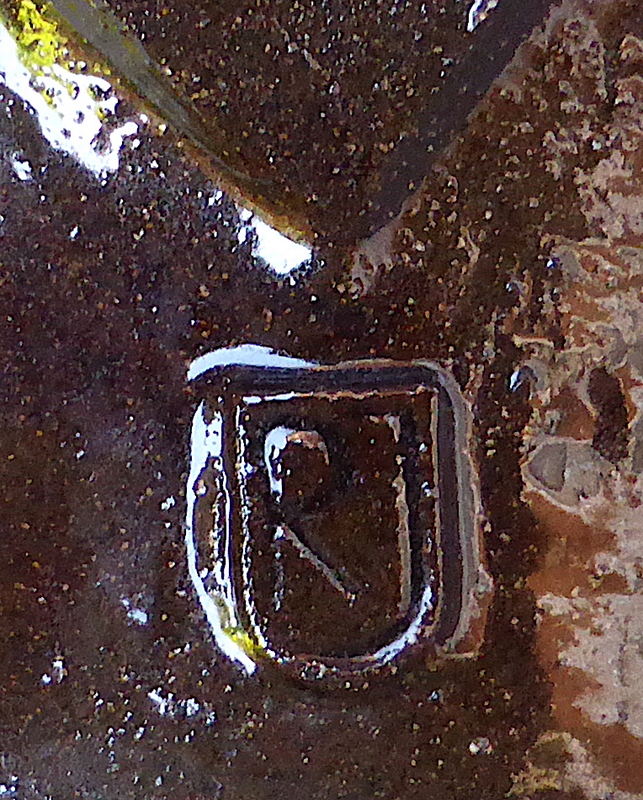 There is a maker's mark below the handle - RJ in a shield shape. 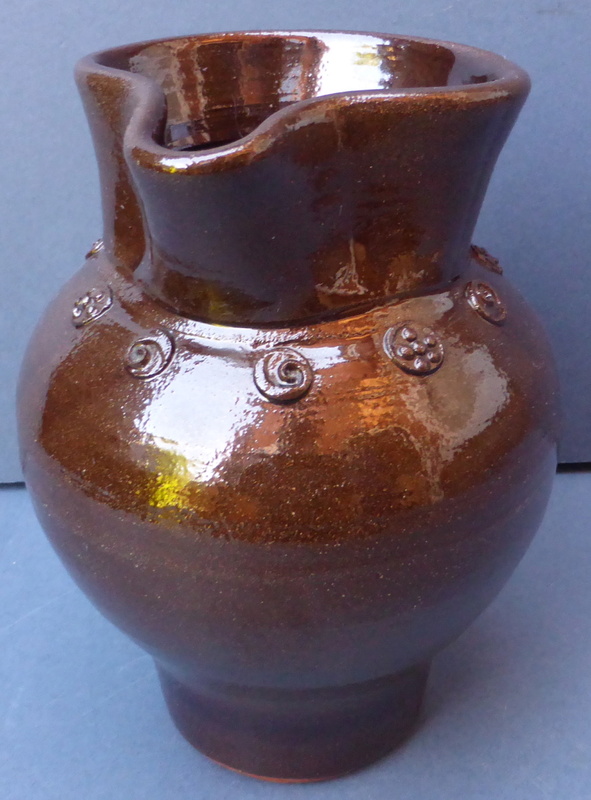 It stands 6.5" tall.